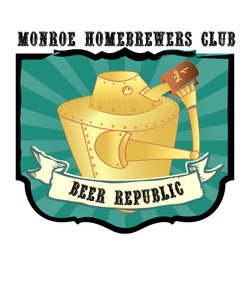 Welcome to Beer Republic, we are a group of Monroe Washington's craft beer lovers. If you are a homebrewer and are looking for a good group of locals that enjoy your passions you need to sign up today! Join our forums page and our facebook page to keep up to date on fun activities, local discounts and brewing competitions. Meetings take place at Twin Rivers Brewery, were we are provided a discount on beer and space to conduct our meetings or to hold our competitions. To sign up to Beer Republic just register at our forums Page!